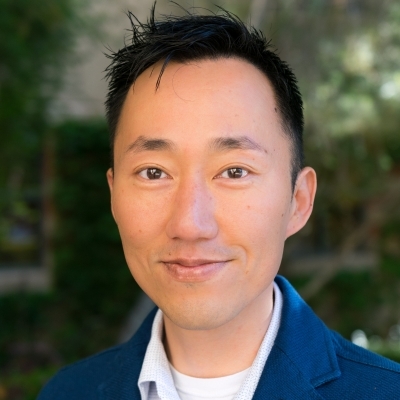 Sung-Jae Lee, PhD, is an Associate Professor-in-Residence in the Department of Psychiatry and Biobehavioral Sciences, UCLA David Geffen School of Medicine, with a joint appointment in the Department of Epidemiology, UCLA Fielding School of Public Health. He is the Director of the Recruitment Engagement and Retention Center (RERC) for the Adolescent Medicine Trials Network (ATN) U19. His current ongoing research focuses on designing interventions for vulnerable HIV-affected communities. Dr. Lee’s expertise includes application of conjoint analysis to assess acceptability of various biomedical interventions (e.g., pre-exposure prophylaxis, HIV vaccines, HIV testing, long-acting injectable ART) among communities at risk. He currently co-directs the UCLA Fogarty AIDS Training Programs in Thailand and Myanmar.